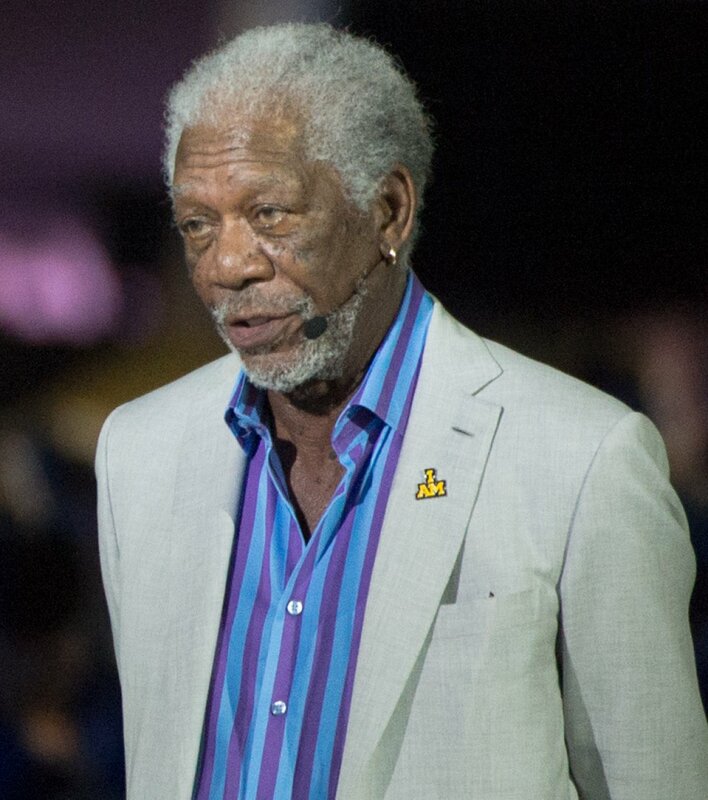 Morgan Freeman has been chosen as the recipient of the SAG Life Achievement Award. The Oscar-winning actor, 80, will be presented with the honor at the 24th annual Screen Actors Guild Awards ceremony, which will be simulcast live on TNT and TBS Jan. 21. "I am thrilled to announce Morgan Freeman as this year's recipient of the SAG Life Achievement Award. Some actors spend their entire careers waiting for the perfect role. Morgan showed us that true perfection is what a performer brings to the part," SAG-AFTRA President Gabrielle Carteris said in a statement Tuesday. "He is innovative, fearless and completely unbound by expectations. As a chauffeur, convicted murderer, boxing gym attendant, pimp or president, Morgan fully realized every character, baring their souls and showcasing their humanity. It has been a privilege to see his genius at work." Freeman's many credits include "Driving Miss Daisy," "Unforgiven," "Robin Hood: Prince of Thieves," "The Shawshank Redemption," "The Dark Knight," "Million Dollar Baby," "Glory," "Lean on Me," "Se7en," "Amistad" and "Bruce Almighty."